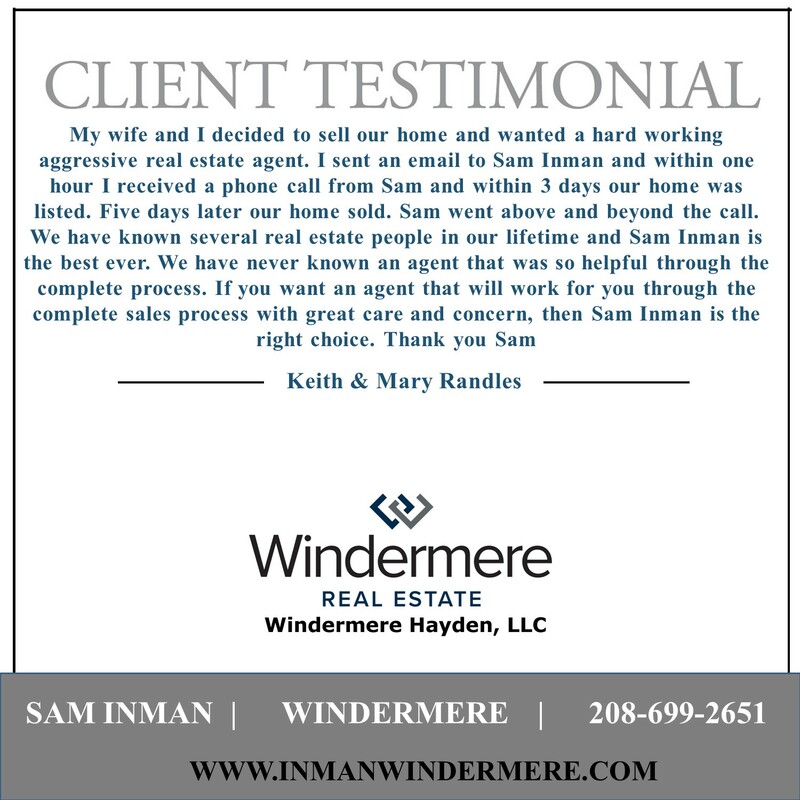 3431 W Flatwoods Loop, Rathdrum, ID – NEW LISTING! Have you ever thought about how the neighborhood can affect the value of your home? 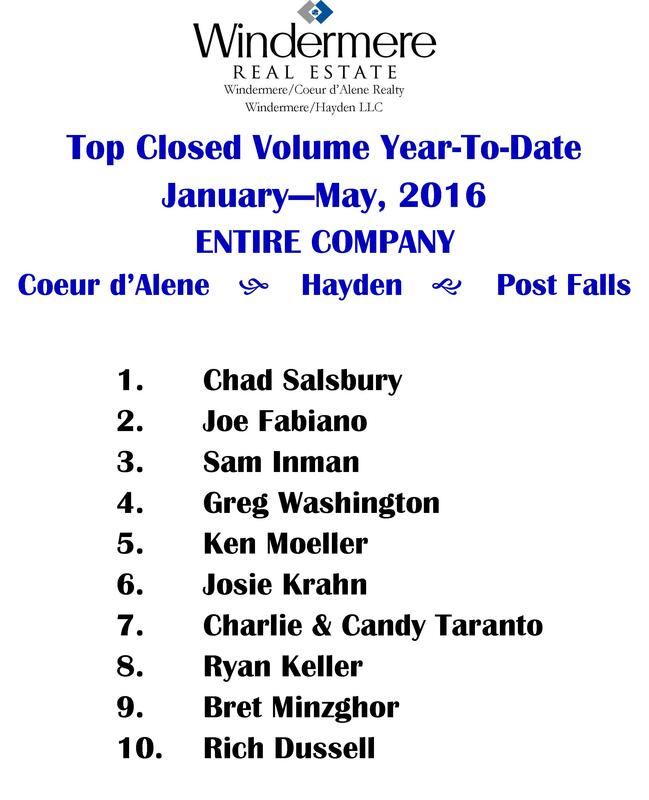 Sam is #3 Top Producer for Windermere Couer d’Alene / Windermere Hayden LLC for Jan – May! 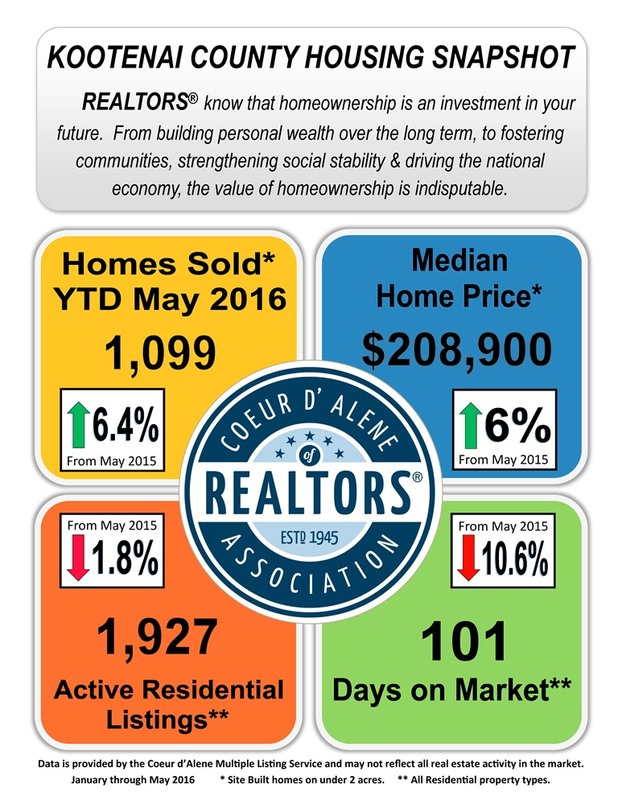 The housing market is still very strong. 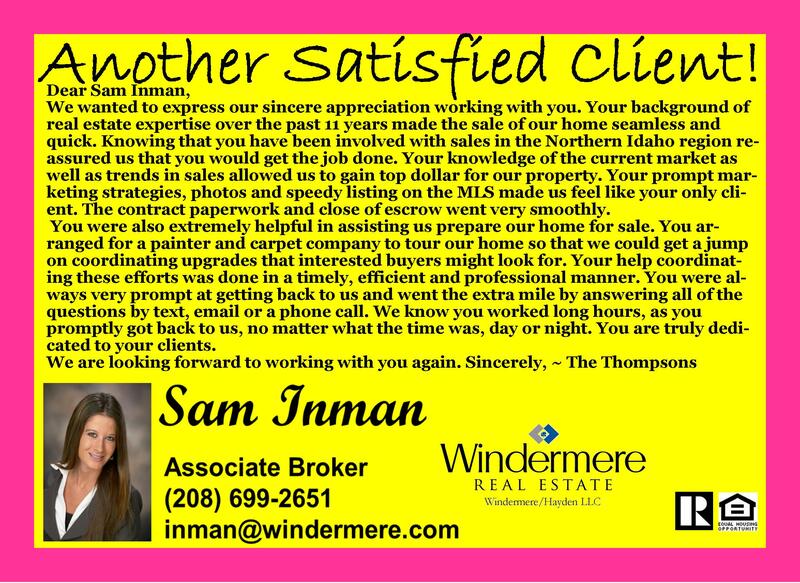 Sam is ready to help you sell your home! 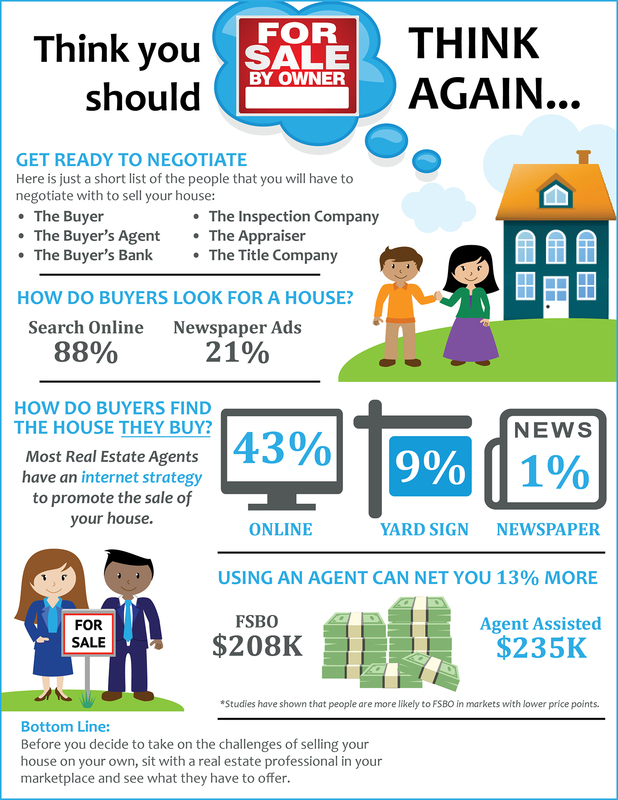 Pending Home Sales are on the Rise! Pending home sales are on the rise. 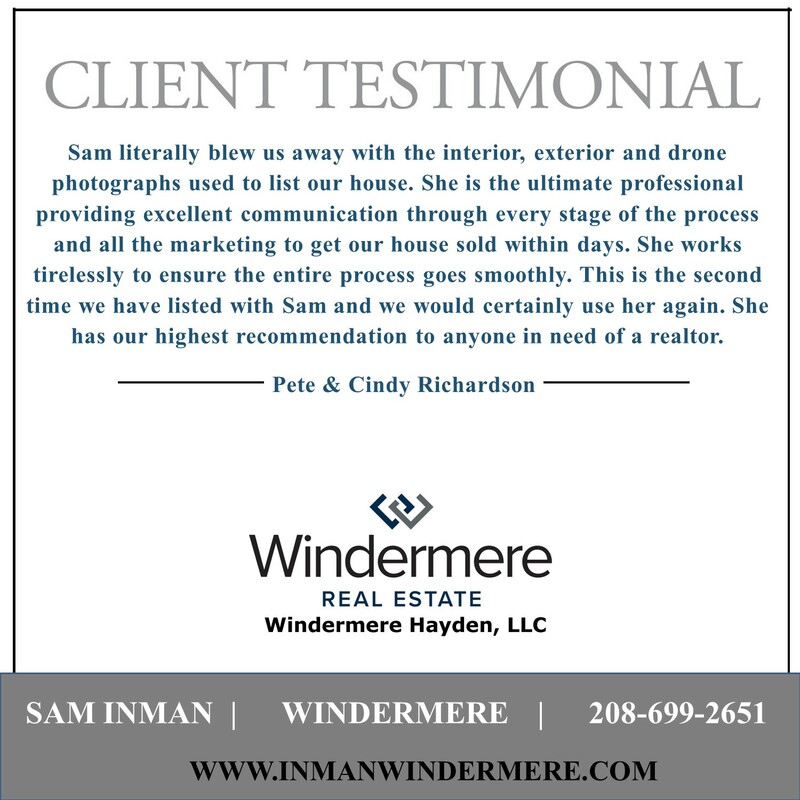 Let Sam help you sell your home!